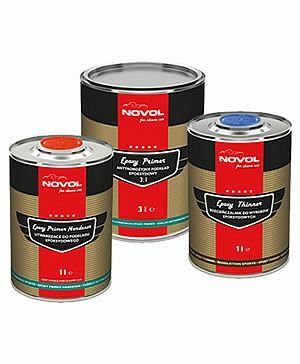 Car Colour Services has served the Classic Car market for over 25 years, from proud owners starting a new project to world class restoration companies who we serve daily. 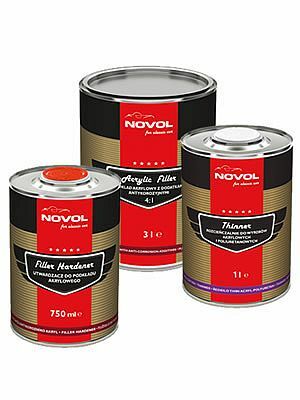 The philosophy is the same, to provide high quality products with technical support resulting in a successful project that maintains its quality for years to come. 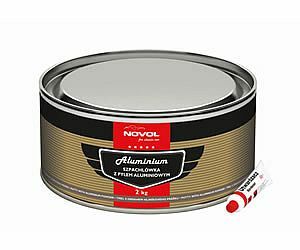 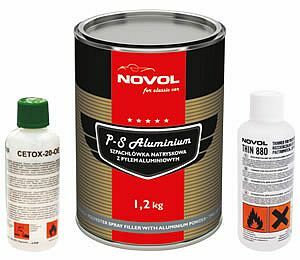 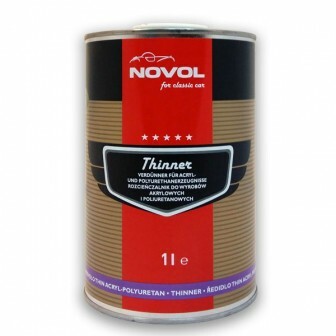 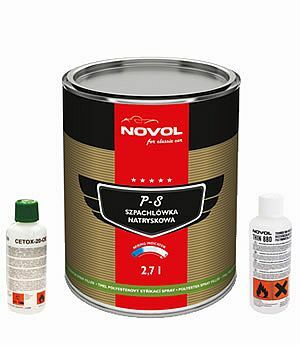 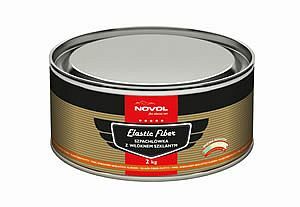 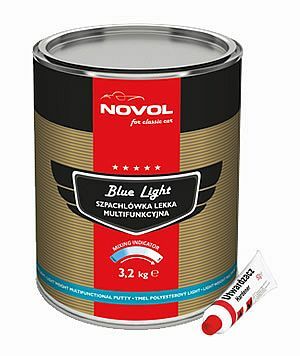 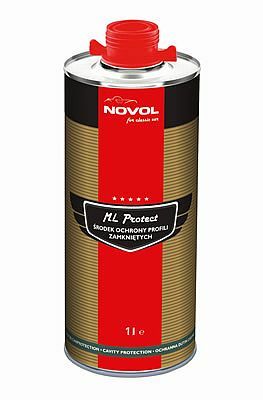 Novol for Classic Car – The comprehensive anti-corrosion coating system dedicated for the restoration of Classic Cars. 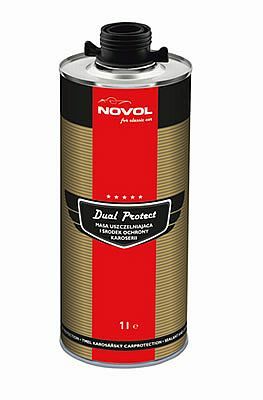 NOVOL for Classic Car is the only paint coating system created especially for motor vehicle restoration. 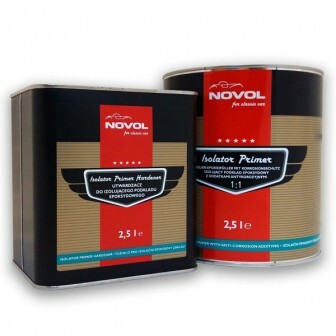 All products included in the system are designed for renovation of classic cars and are tested on components of actual historic vehicles. 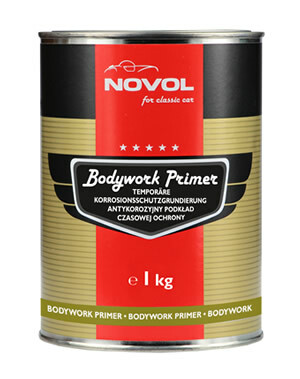 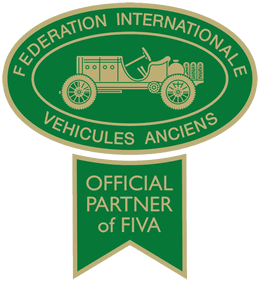 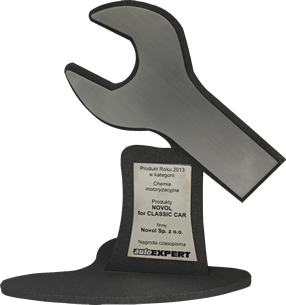 The Novol for Classic Car system has been adopted by some of the best Classic Car Restoration companies in the UK. 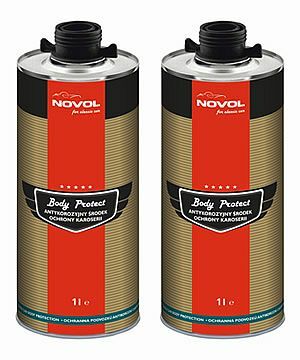 Refinish Products are not designed for Classic Car Restoration and more aimed at high volume body shops, the Novol for Classic Car Restoration system understands the Restoration process and has made a systematic process that Classic Car Restorers have found exceptional. 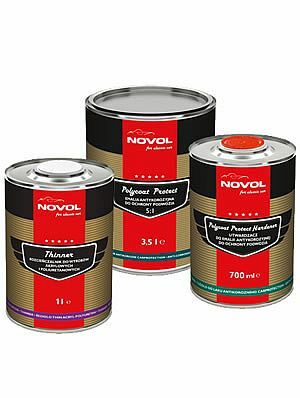 The company also invests in training and support for the restorer, with regular visits to Novol Training Centre. 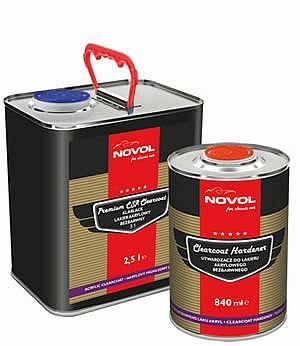 If you are a Classic Car Restorer and would like to know more about this system, please do not hesitate to contact us on 01708 746 468 or email hello@carcolourservices.co.uk.